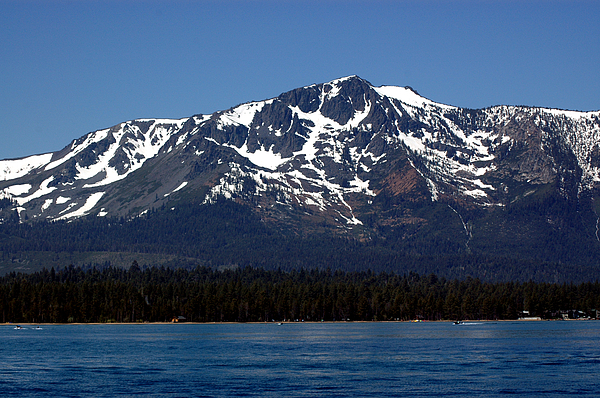 Cross of snow on the mountain adds to the beauty of the area. 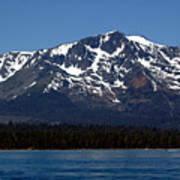 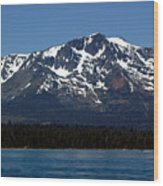 Mt Tallac as seen from Lake Tahoe A "cross of snow" is clearly visible on the mountain's face during the winter and spring months. 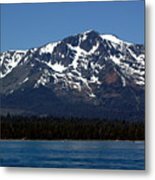 Mount Tallac is a mountain peak southwest of Lake Tahoe, in El Dorado County, California within the Desolation Wilderness on the Eldorado National Forest.